It goes without saying that enforcing the law is a dangerous job, but there’s no excuse for police to use excessive or unnecessary force when performing their duties. Unfortunately, there have been countless incidents of police brutality in New York City and Massachusetts. Victims often sustain debilitating and sometimes fatal injuries. If you or a member of your family was a victim of excessive force or false arrest, turn to Charnas Law Firm to find out if you have grounds for a claim. Attorney Scott Charnas is proud to help injured parties throughout New York City and Massachusetts pursue justice, even if it means going up against local law enforcement personnel. Our legal team has the skills, experience, and resources to take on even the most well-connected individuals, including police officers. Call 212-980-6800 to schedule a free consultation with a police brutality attorney. Proving police misconduct is challenging for a several reasons. First, the legal system is inclined to favor law enforcement personnel. In standard personal injury claims, the courts are unlikely to have any biases or preconceived notions about either party. 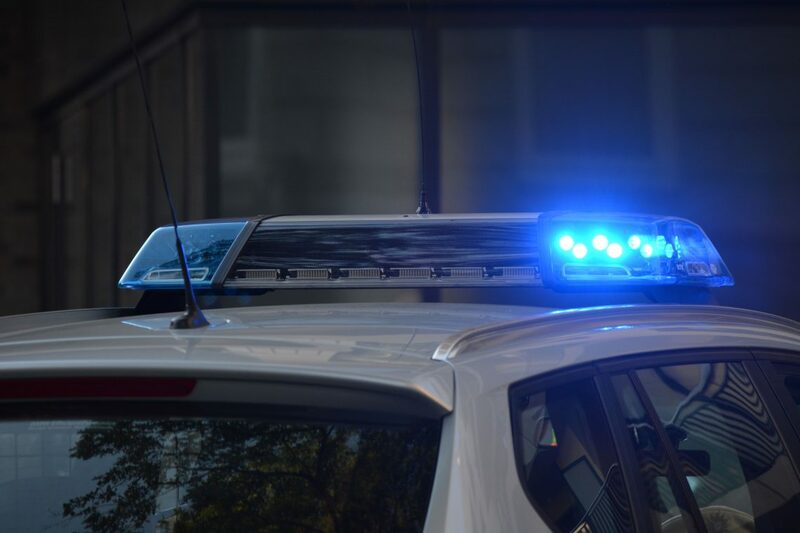 When an officer injures someone by using excessive force, on the other hand, the judge or jury will want to know if his or her actions might have been warranted based on the threat the claimant posed. Second, there is no set definition of police brutality. Every case is different, and what is considered excessive or unnecessary in one scenario might be wholly reasonable in another. Calling a personal injury attorney as soon as your health stabilizes. If police used excessive force on you or a member of your family, contact Charnas Law Firm to find out if it might be possible to hold the officer financially liable for your damages. Attorney Scott Charnas has secured numerous multimillion-dollar settlements and verdicts for his clients, and he will do everything in his power to help you attain justice and the maximum compensation. Taking action not only might result in a settlement but also may prevent other people from suffering the same mistreatment in the future. Call 212-980-6800 or fill out our Contact Form to schedule a free case evaluation with an injury attorney.